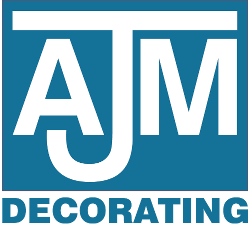 Copyright © 2019 by AJM Decorating. All rights reserved. Website by Make Me Local.